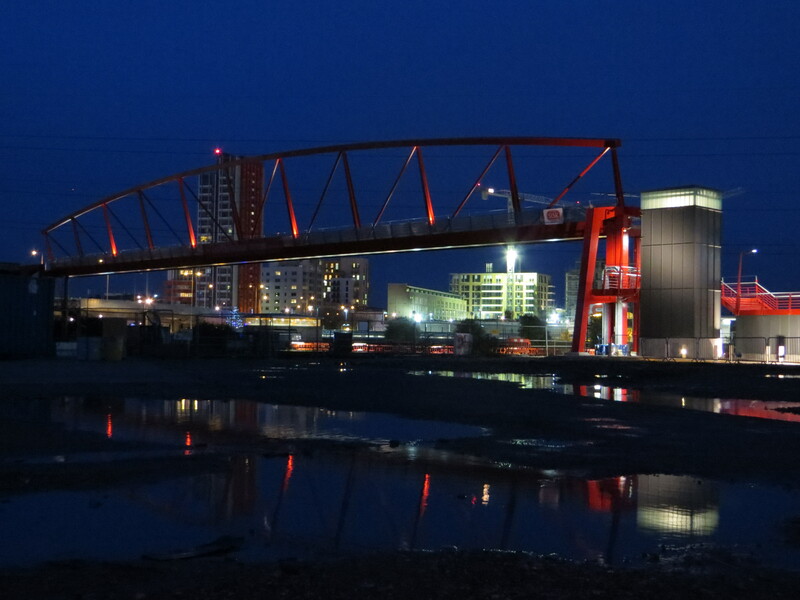 O’Connor Sutton Cronin were the winners of the 2018 ACEI Award in the Civil - Bridges Category for their project, Leamouth North Footbridge. 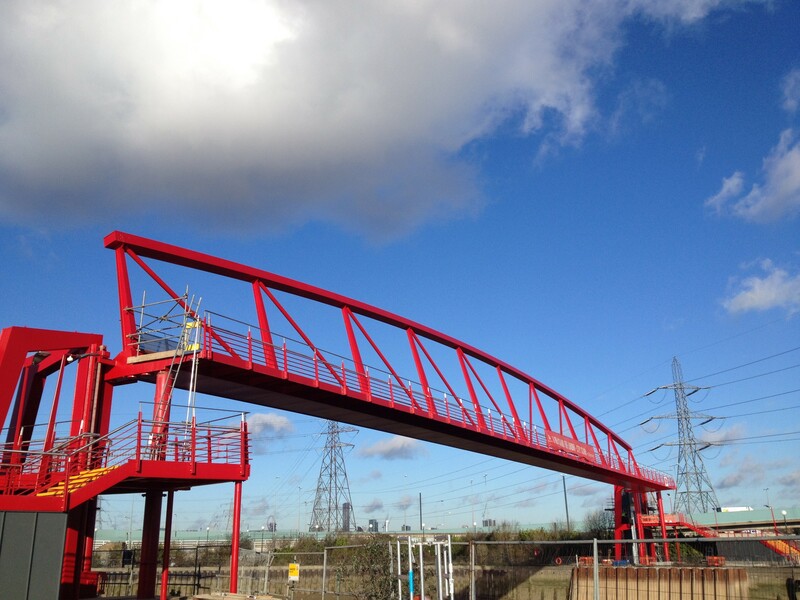 Leamouth Pedestrian Bridge, London, is a single span steel Pratt style truss spanning 80m, inclined off the vertical and the deck cantilevers from one side of the bottom chord. 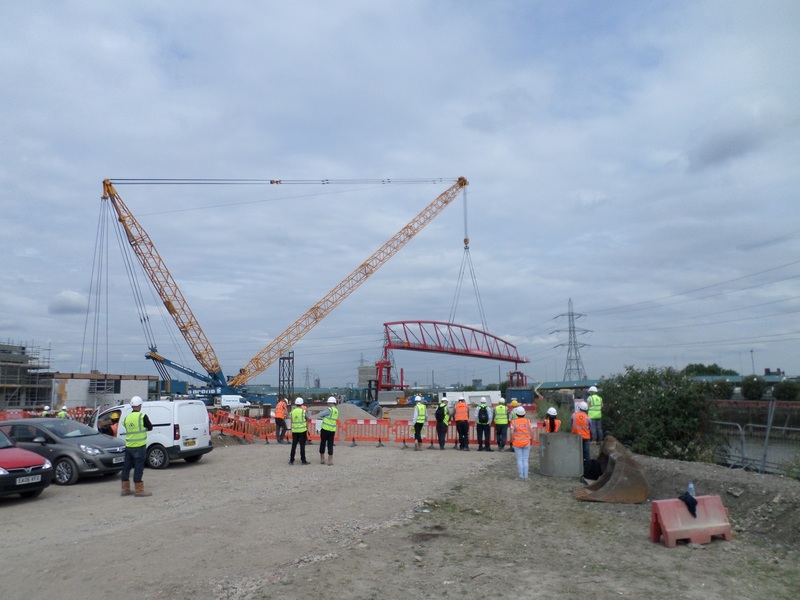 The bridge can also be raised vertically to meet Port of London headroom requirements. 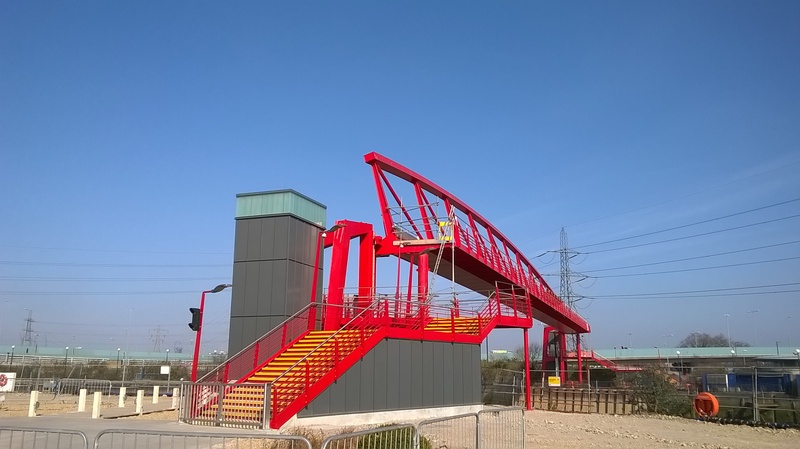 The complex design along with the constrained site and access for the bridge has resulted in a very appropriate and resilient structure.